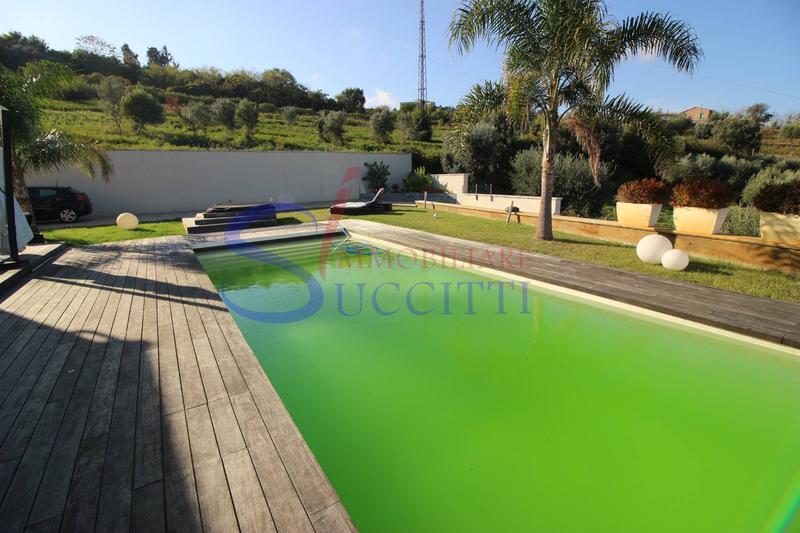 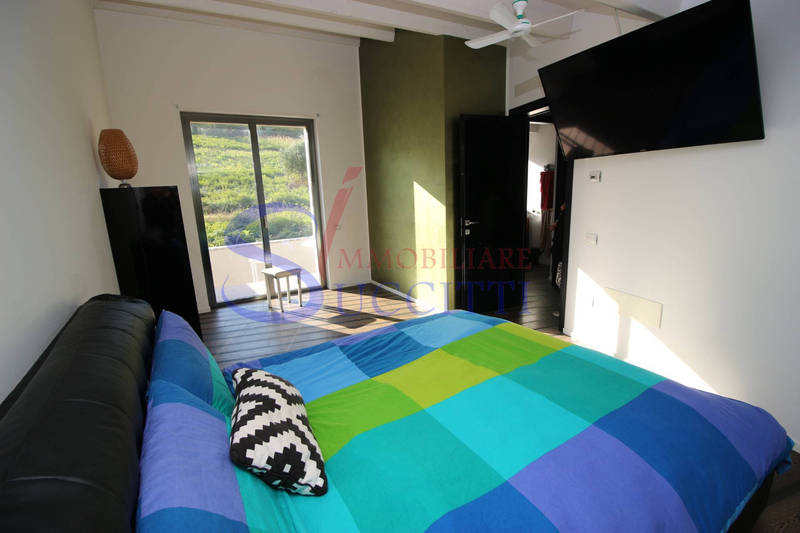 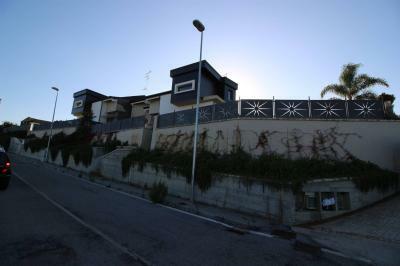 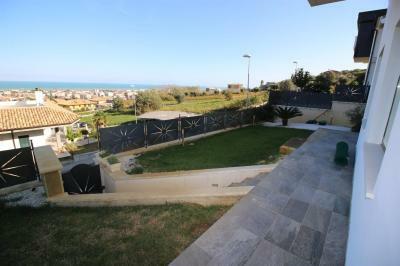 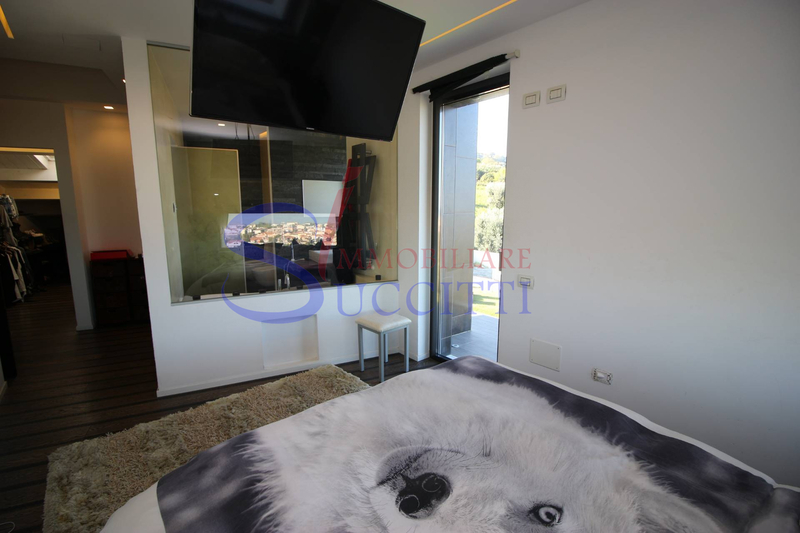 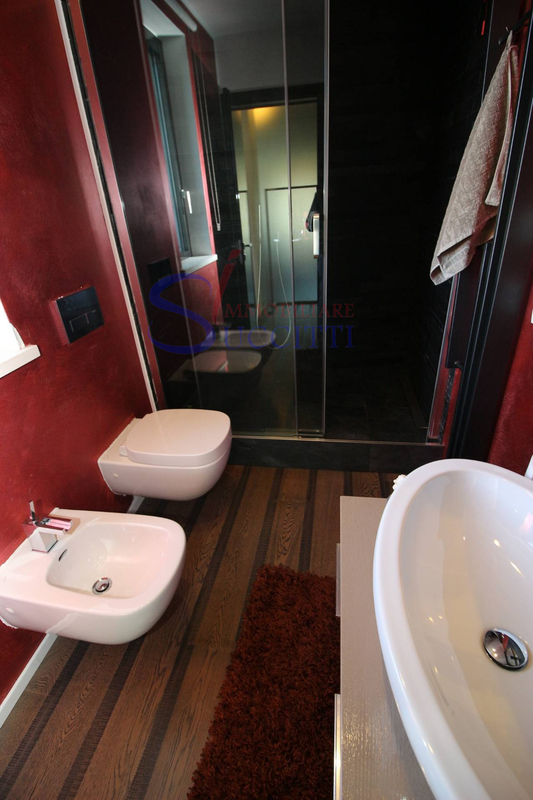 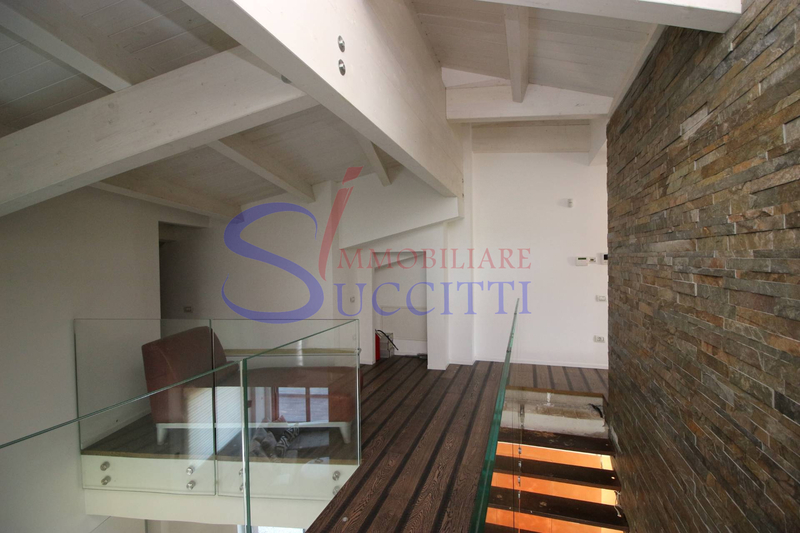 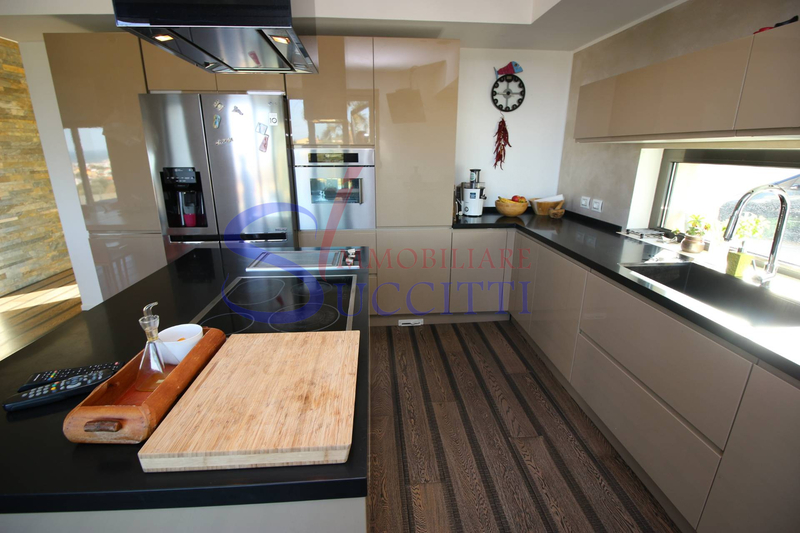 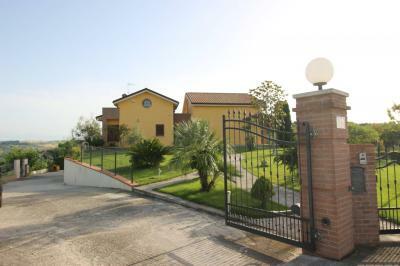 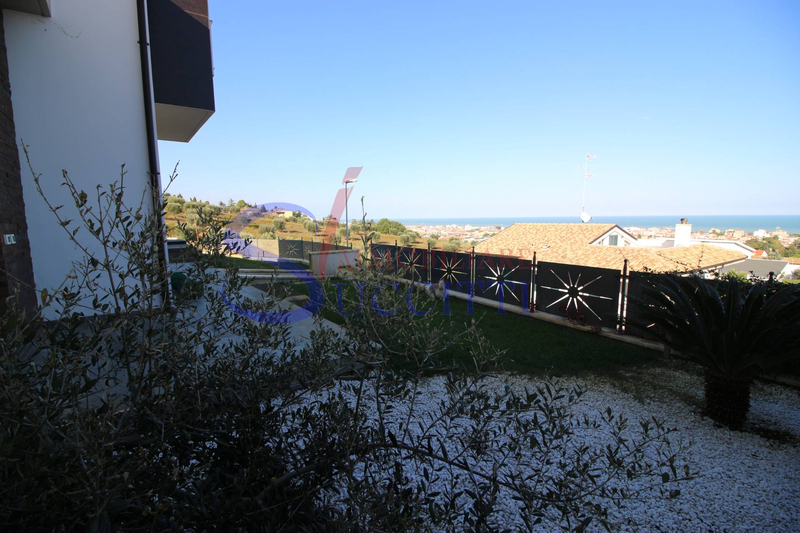 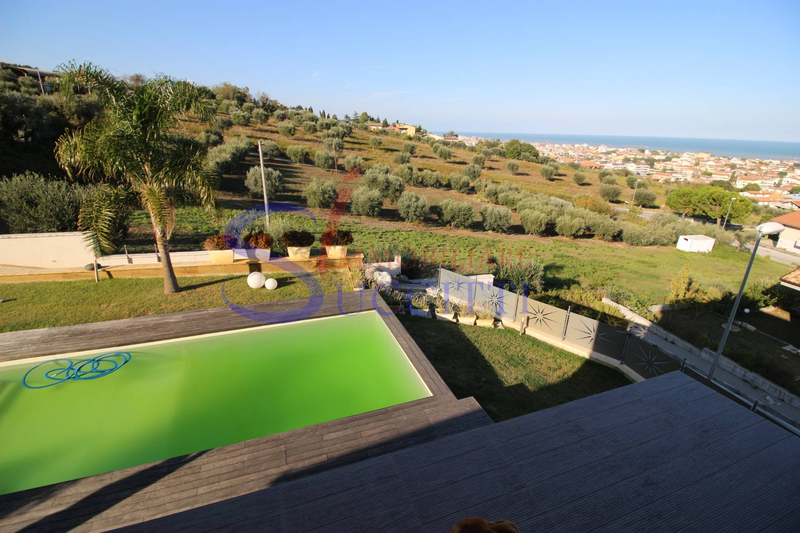 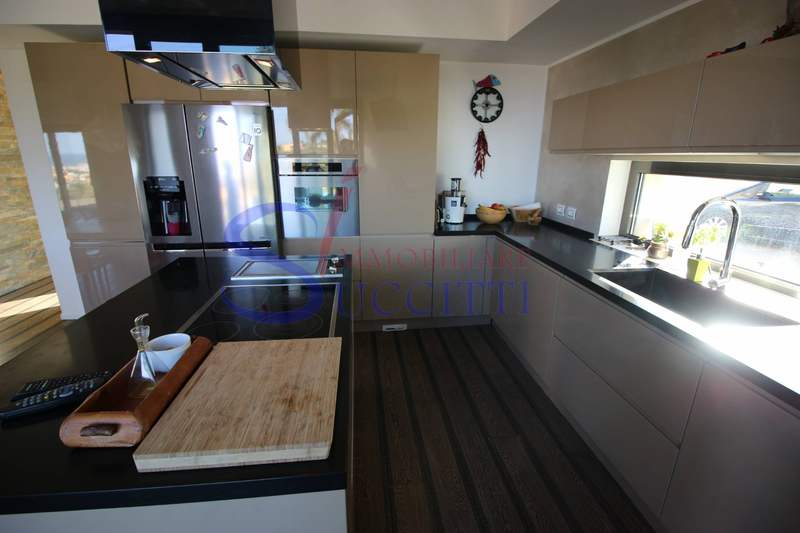 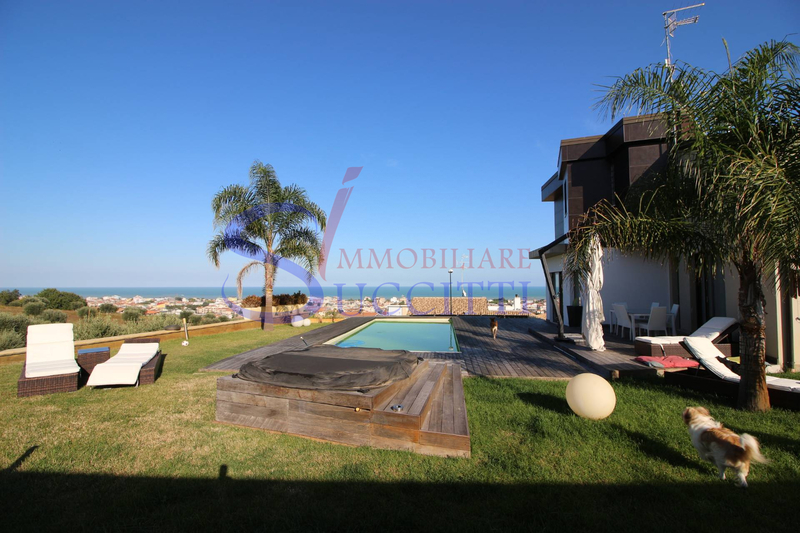 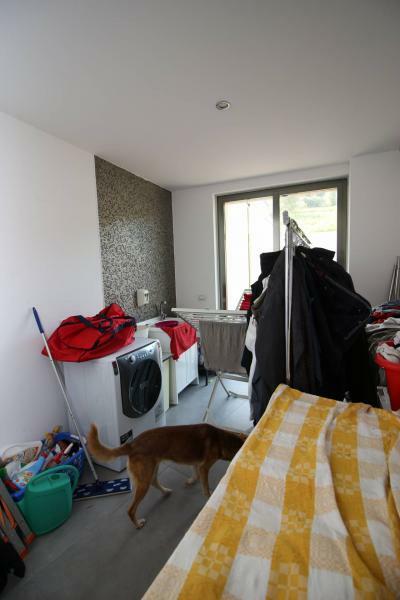 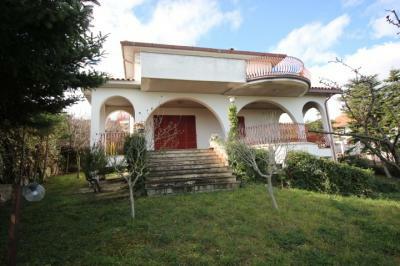 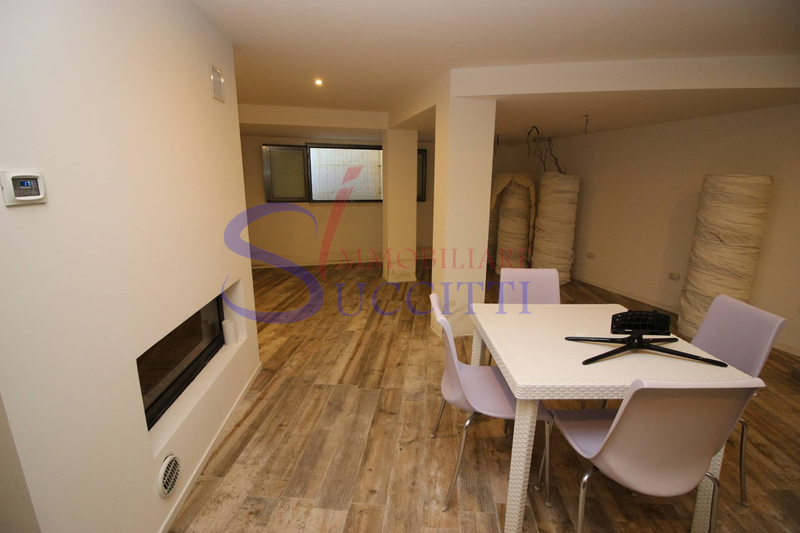 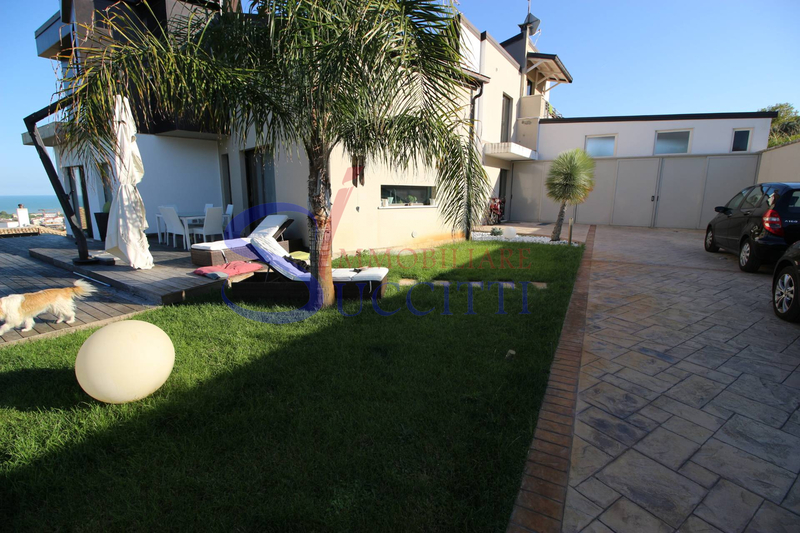 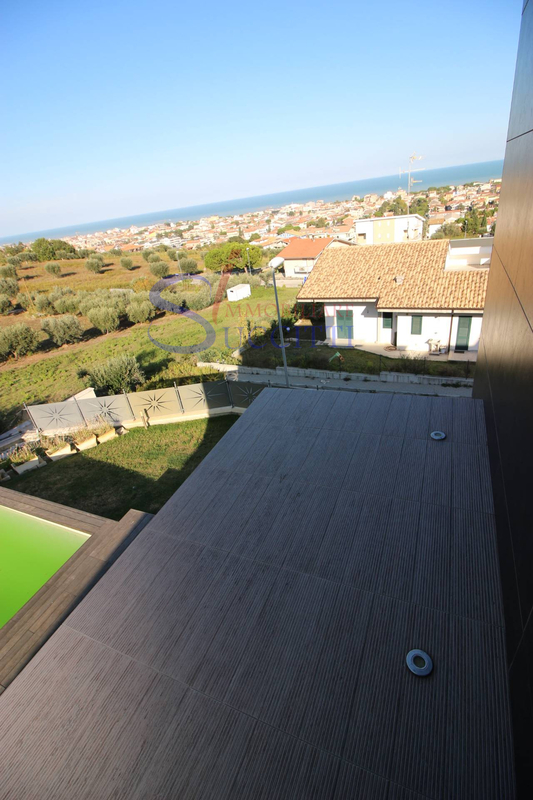 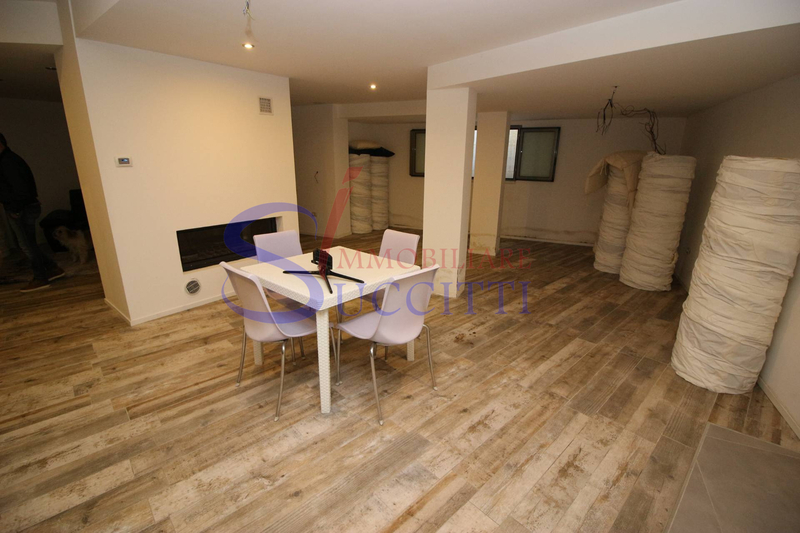 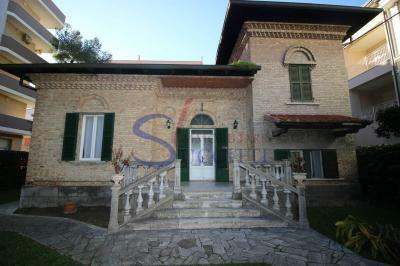 Villa FOR Sale IN Tortoreto. A VIEW OF THE SEA. 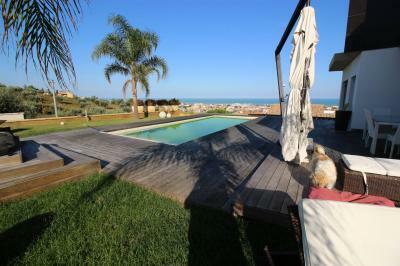 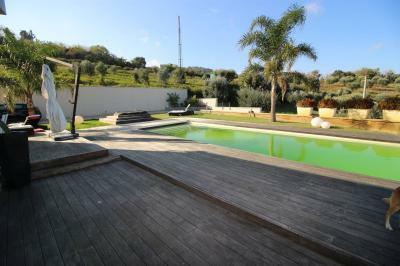 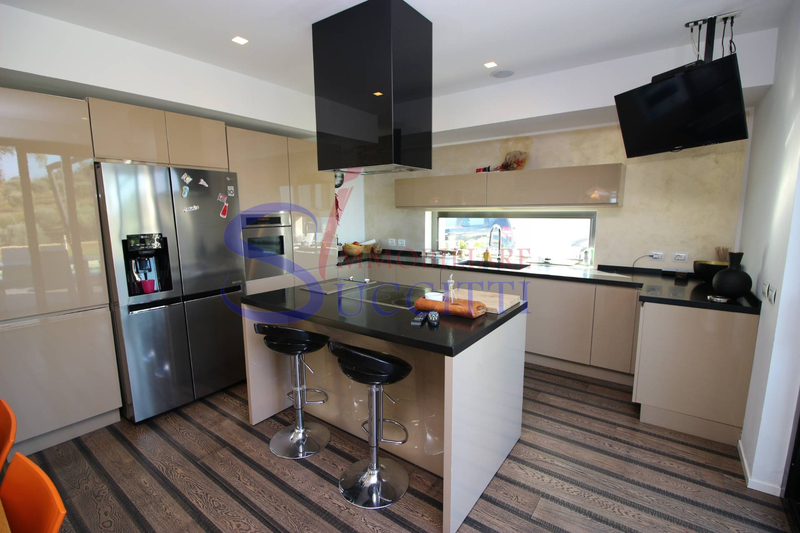 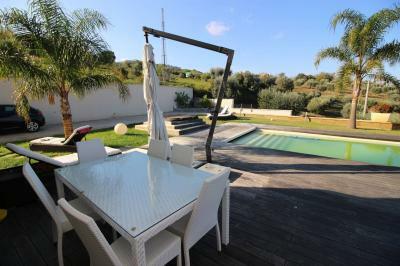 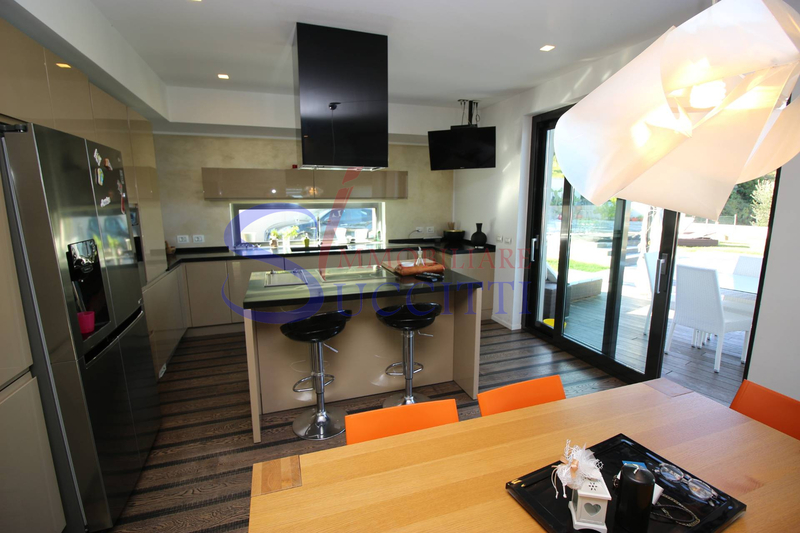 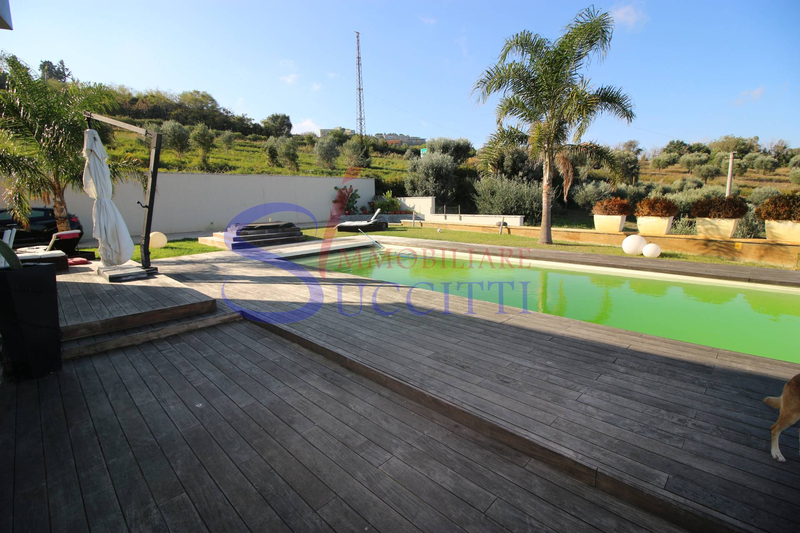 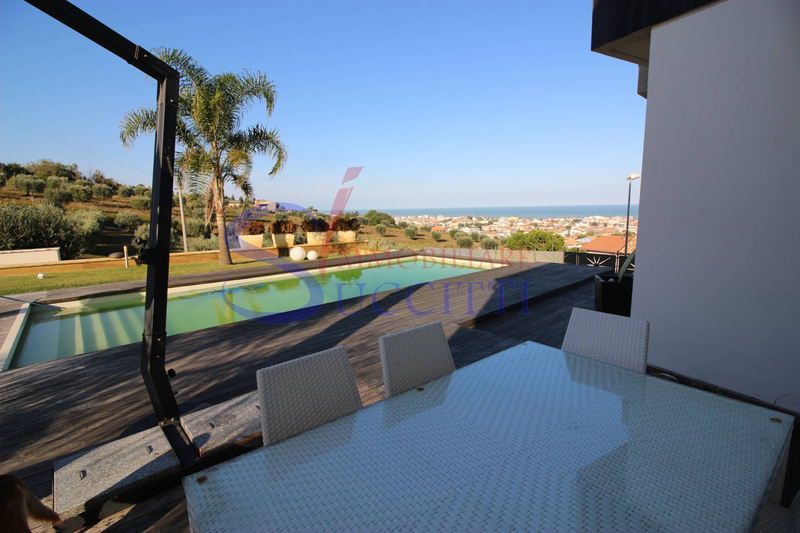 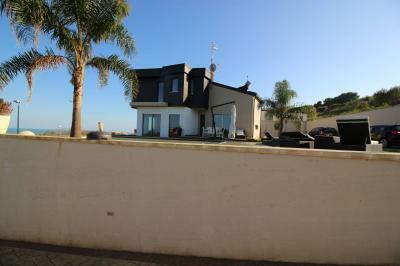 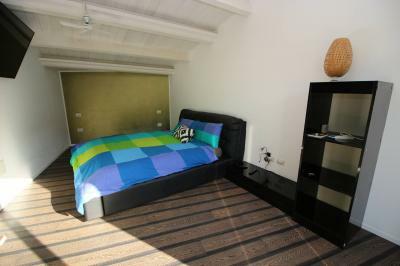 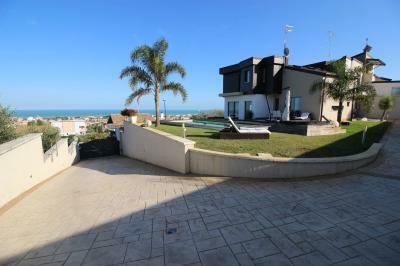 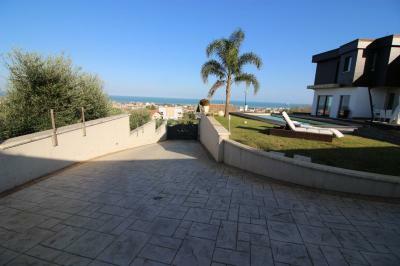 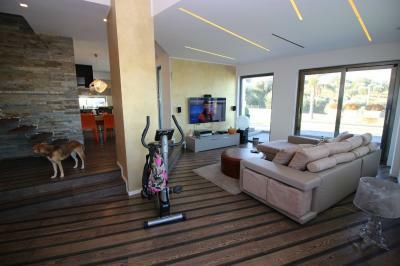 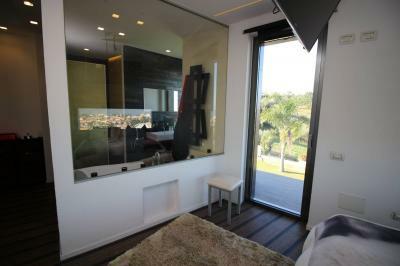 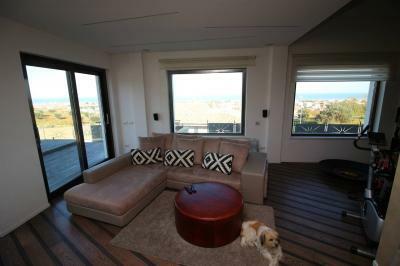 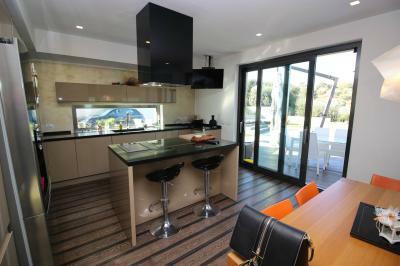 We offer for Sale, a modern and luxurious Villa on three levels with an indoor pool. 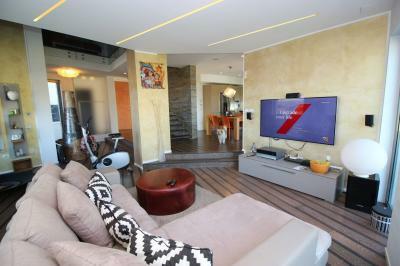 Contemporary property is studied in detail and boasts large, fluid and luminous. 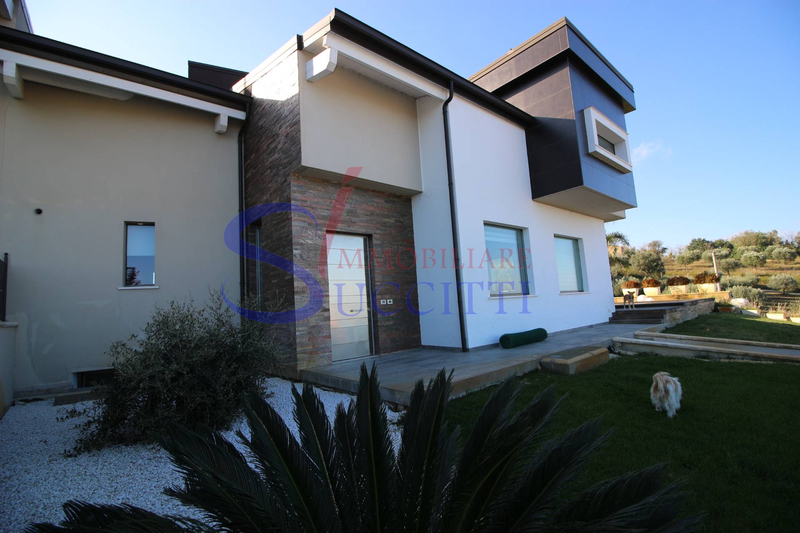 The Villa has been designed as a large open space with fireplace and designed for maximum use of space and to accommodate as much light as possible through the large Windows. 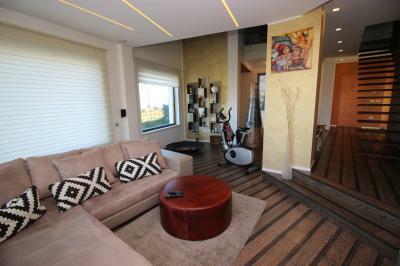 From the ground floor leads to the living area consists of: living room with fireplace suspended cooking with a dining area, a bathroom and a laundry room. 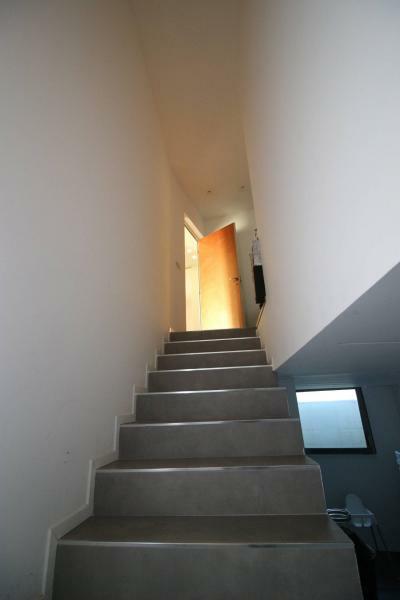 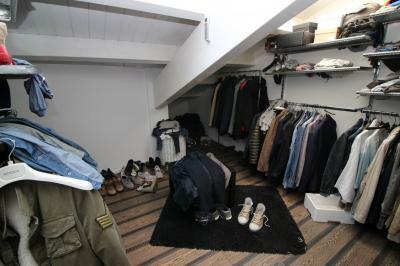 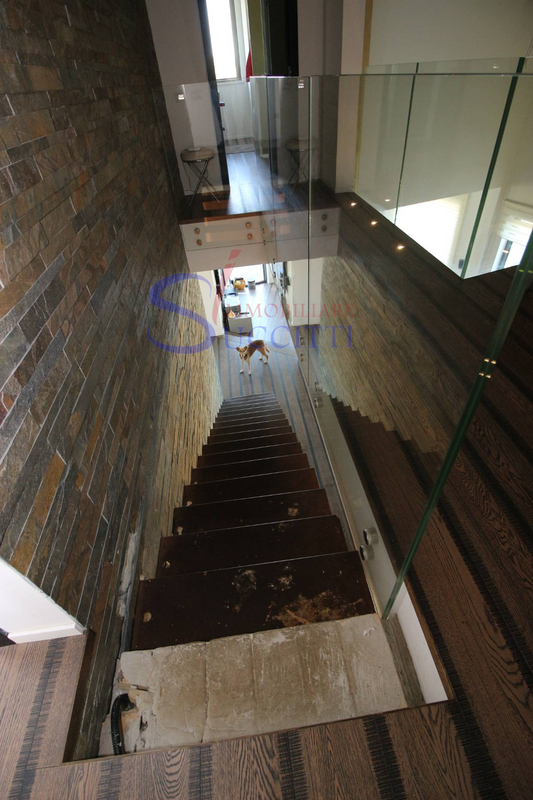 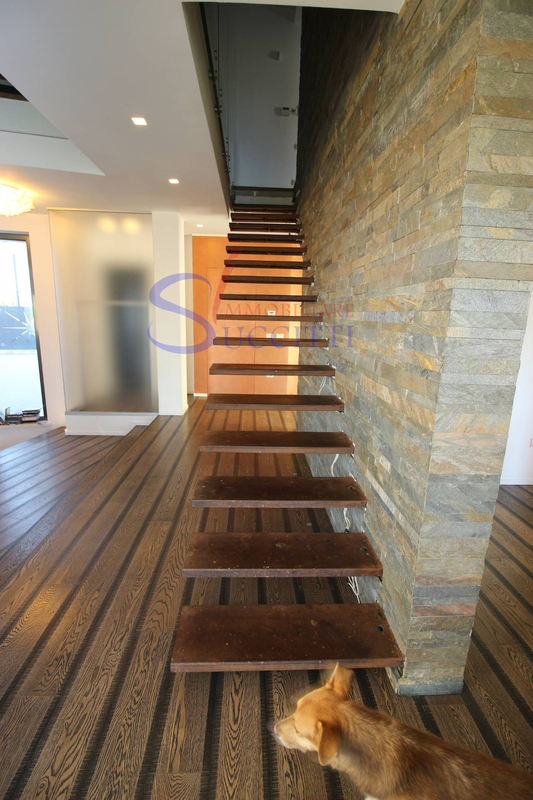 Through a staircase leads to the upper floor, dedicated to the sleeping area with a large master bedroom with walk in closet and bathroom Spa dedicated, two more bedrooms and a bathroom. 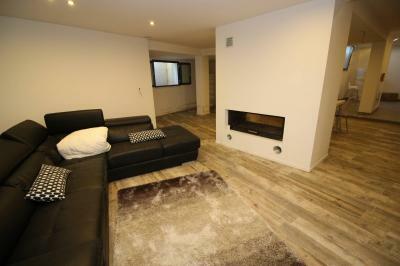 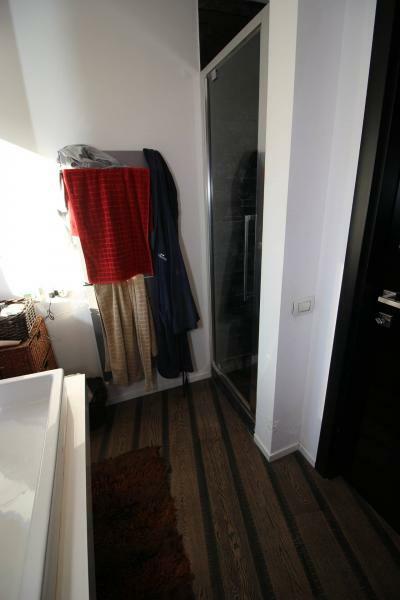 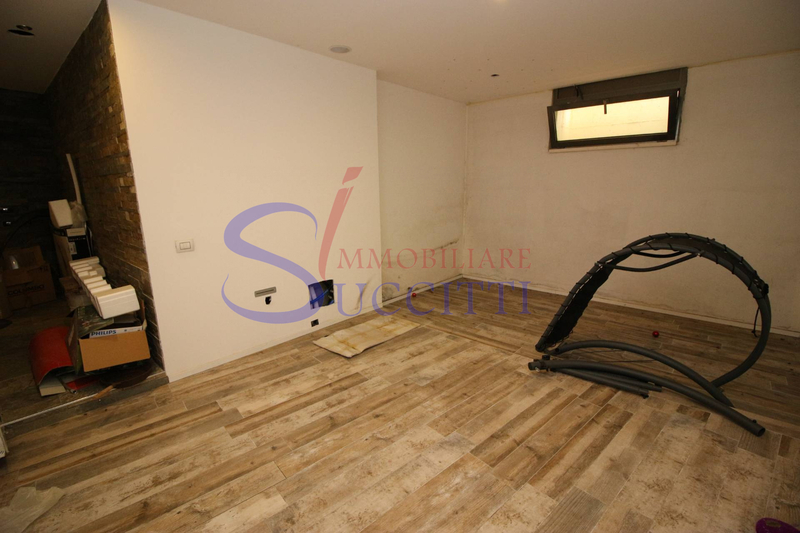 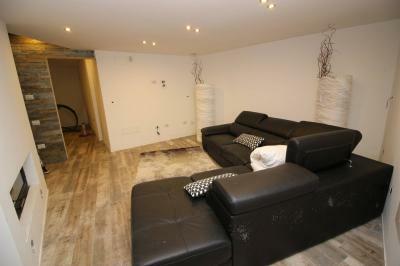 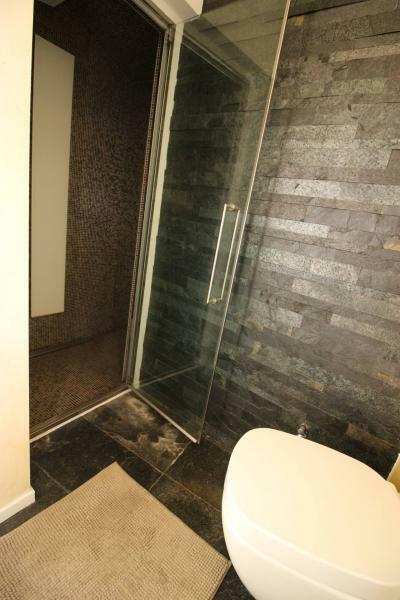 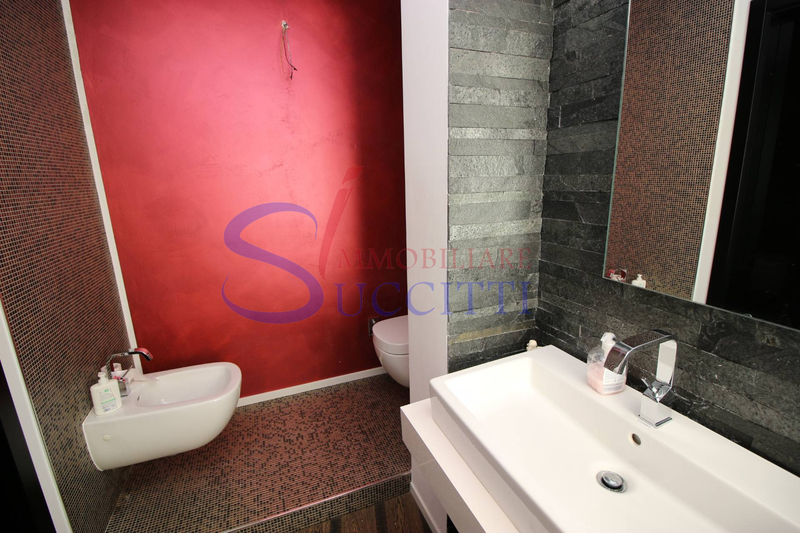 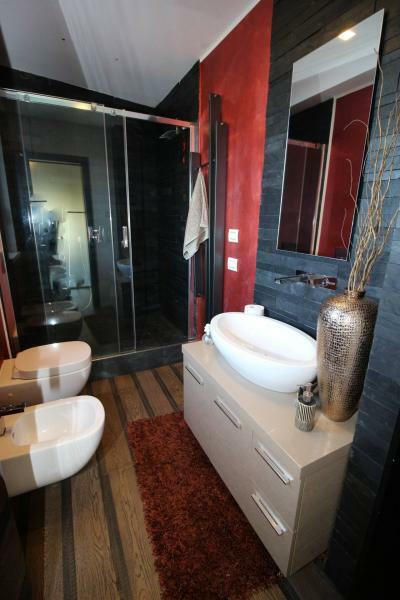 In the basement there is a large open space with a fireplace and a kitchen, a bathroom with spa area. 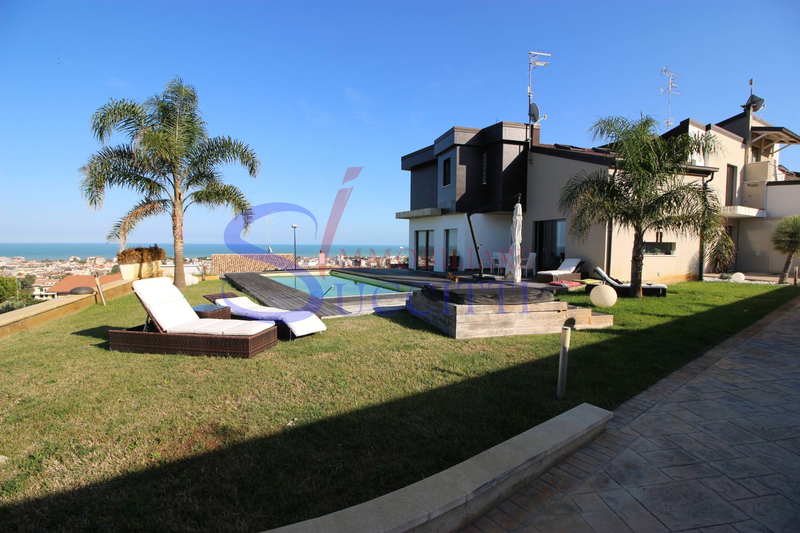 Complete Villa's facilities, a landscaped garden of 500 square meters surrounding the entire property with stunning sea views, a swimming pool and a Jacuzzi. 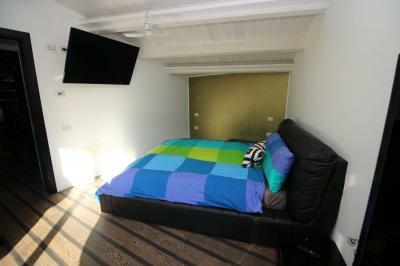 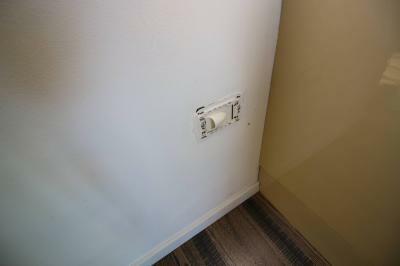 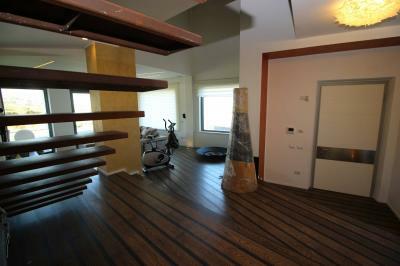 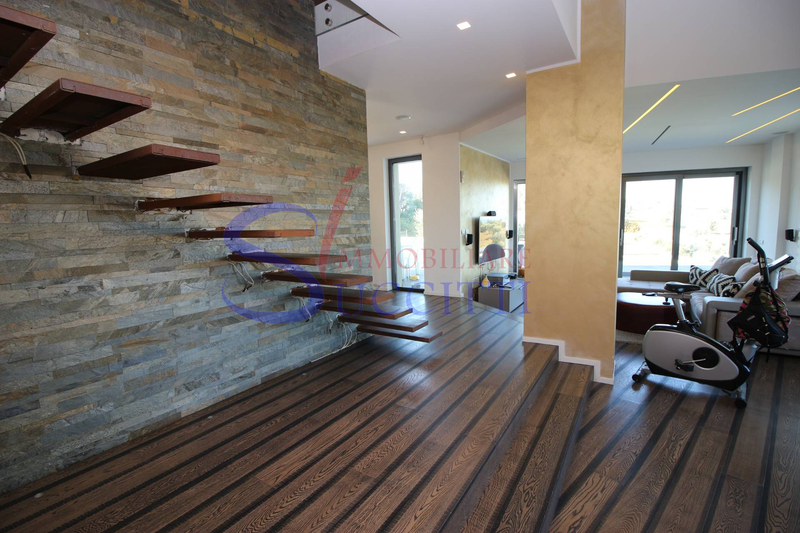 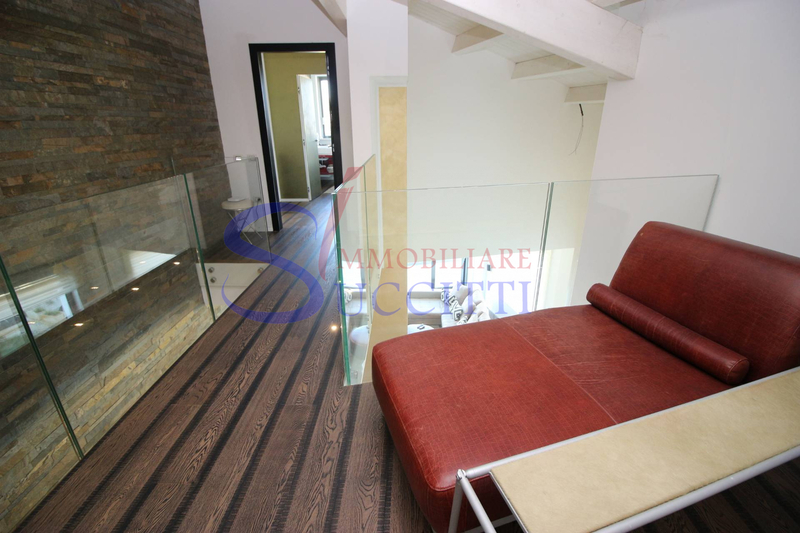 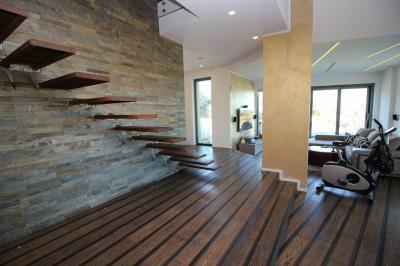 The building is finely finished with high quality materials and is equipped with the latest technologies and domotics.